Everytime you go flying you talk to them, and they help you out and send you on your merry way to whatever and wherever you are flying too. Sometimes they sound quite mean and yet there are times when they seem very friendly. We fly in one of the best VFR airport in the state, under layers of Class B and C airspace. North Perry is a great base for students and a challenge for ATC. What are some common errors a lot of student pilots make that they see, and why do they sometimes sound a bit rude? 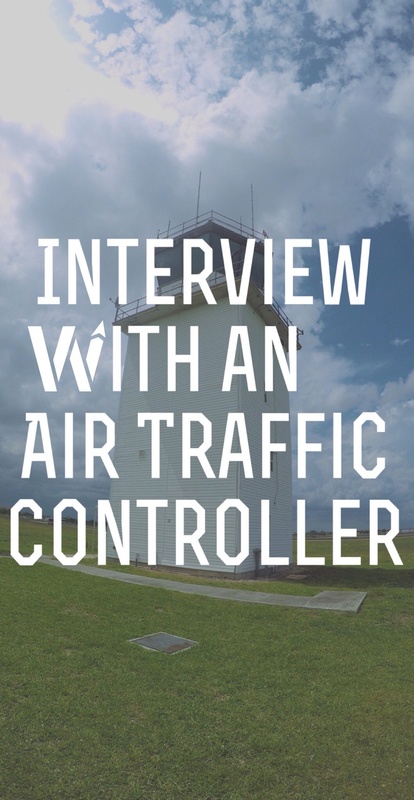 Read on and find out more about Air Traffic Controllers. 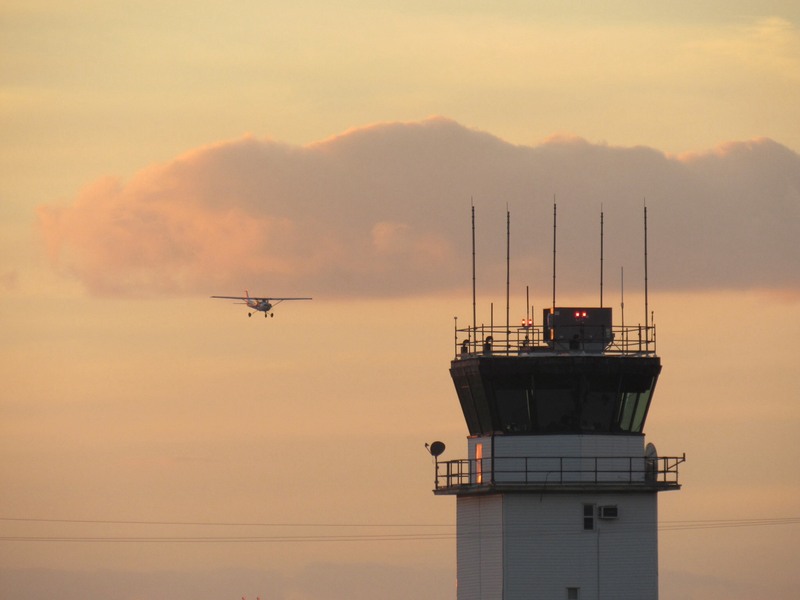 What makes North Perry Airport Operations special in your opinion? We run 4 patterns; helicopter, banners and two runways. In this one mile square of airport there’s 4 patterns going on and everybody's watching eachother. It’s fun! Can you quickly explain; how does it work when an airplane takes off? We clear the pilots for take-off and keep the pilots clear of eachother. When you guys are in the pattern we sequence you because we can only have one person on the runway at a time. This is what we do; our number one priority, our main thing, is aircraft separation. What do you guys do if there is an emergency? What can you do? 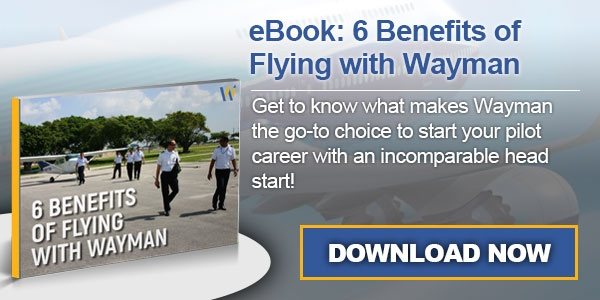 We find out what the pilot wants and what he needs. In case somebody goes down we want to know where he is and bring emergency services to him. If there is an emergency (Read more about emergencies here) at the airport we move everybody else out of the way and bring in the fire department. If somebody has an emergency they become our number one priority in what they need. One of our cessna’s being led in during sunset. Picture by Cynthia. Why are some of you guys mean, we are just student pilots? (Laughs evilly) Let’s just say this, when we did 800 operations a day it was not that bad, but the airport grew so much in a short amount of time sometimes we have 1500 operations a day. One of the biggest things in the tower is repeating ourselves. We give an instruction and they don’t listen. The pilot keeps saying ‘say again’. Or we give an instruction and they do the opposite. Combine this with the amount of extra traffic we have now a days. One morning we had 3 first time student solo’s. And a lot of other pilots in the pattern. The complexity of it just continues to grow with more traffic. So, basically due to the amount of traffic we have now and the complexity of it you have to repeat the same instructions to the pilot a couple of times, it’s not professional? Yes, but we understand the student needs to learn. However if we give an instruction and you don’t understand, one time it’s okay, second time your pushing it and the third time, your instructor better take over. We don’t have the time to continuously repeat our instructions because of the amount of airplanes we have here. What is something a lot of student pilots don’t know about ATC guys & gals? We’re human. We are not here to bust you. We want the students, instructors and everybody to succeed. We are here to provide a service, not to write a ticket for you. Don’t worry we don’t want to bite your head off. If students want to come on by, come by for a visit! Can you give us three tips & tricks for our student pilots? What do you see a lot of pilots doing wrong when they fly here? Well, a lot of times it’s the pattern work. Some fly a pattern that we call the B-52 bomber. And others that fly it way to small. But it should be 1 mile upwind, 1 mile crosswind, fly your downwind, 1 mile base and final. That’s about normal, maybe 2 miles or a 1 ½ mile. But sometimes we need to let students know “Please turn before the antenna’s”! Ok, thanks! And the second one? Preplan! Listen to the ATIS and anticipate what you can expect. You should get an idea of what you can expect if you hear the ATIS. It’s important. If we are on a west operation you are going to depart west. Everybody is coming inbound on the downwind. So people sometimes fly in on the upwind portion in Western operations. If you depart west, remain between pines and pembroke road. We see it quite often because everybody is so used to us being in an eastern operation. Any other comments or things you would like to tell? Don’t be in a hurry and situational awareness, listen to what’s going on around you. it’s always a good idea to know what’s going on around you. Do you have more questions? Feel free to post them below!